We took our passion for making great beer, and combined it with our love of big jets to start Airways Brewing in March of 2010. Since then, we’ve made lots of new friends, won National and International awards, and have had our beer poured at some of the finest bars and restaurants in Washington and Oregon. We moved our Tap Room & Brewery to its current location on 212th in Kent in June of 2016, after spending six years down the road. We’ve grown from 18 seats in 2010 to room for more than a 140 guests in The Tap Room & Brewery today. In 2012, we opened our restaurant in Downtown Kent, so we could pair our tasty beers with equally delicious food. The Bistro & Beer Garden is open to all ages and features a 70-seat patio for drinking and dining under the beautiful Pacific Northwest skies. We’re an always-growing, nationally & internationally award-winning craft brewery located in Kent, Washington. We produce a couple of year-round beers and a variety of one-offs and seasonals from our 6,000 square foot home: The Tap Room & Brewery. Our other location, The Bistro in Downtown Kent, offers delicious seasonal food and a rotating menu accompanied by a carefully crafted tap list of local beer, wine and cider. Visit The Tap Room & Brewery on 212th St. or The Bistro & Beer Garden in Downtown Kent for tasters, pints, bottles, cans, and growler fills. You’ll also find us on tap at a variety of local favorites throughout the Puget Sound area. 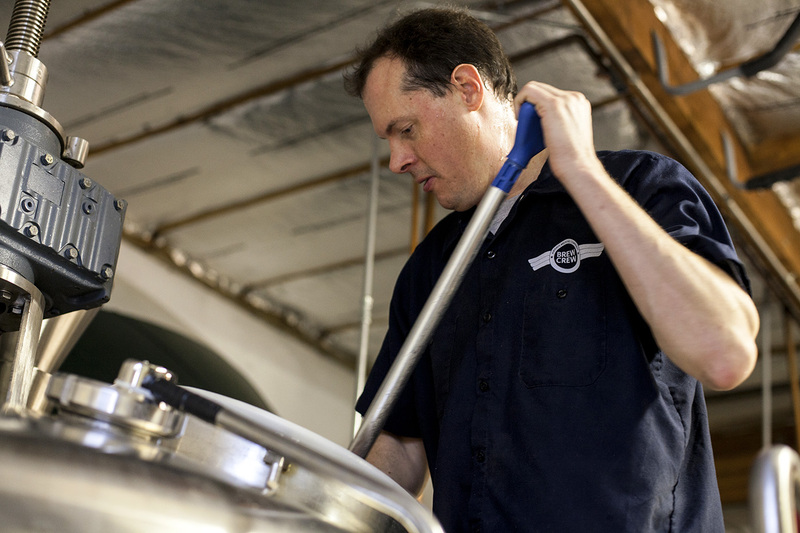 In Western Washington, our beers are distributed by the great folks at Northwest Beverages. Contact your local rep to find out what’s available. Or, drop us a line and we’ll send someone your way. © Copyright Airways Brewing. All rights reserved.